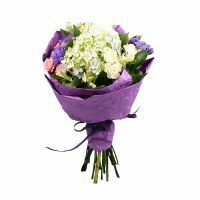 Home/Bouquets/Promo! 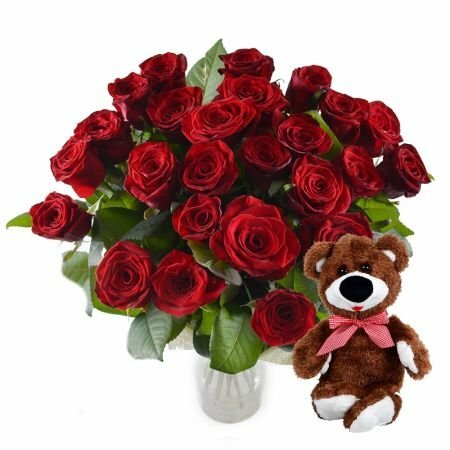 Ruby bouquet + teddy bear for free!!! 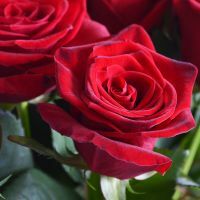 Rose red(25 pt. ), Packing(1 pt. ), Toy Teddy bear small brown 25 cm(1 pt.). 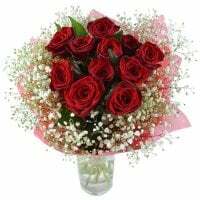 Classic bouquets, For her, I Miss You, Recover, With love. Special promotional offer! 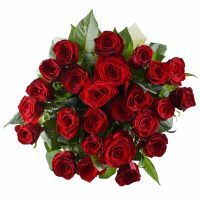 Order a bouquet of roses 25 and get a teddy bear for free! Composition: 25 red roses, packing, teddy bear. Attention: externally the toy and the bouquet may differ from the photo on the site. The height of teddy bear is 25 cm. No clear webpage after payment by mastercard (after submit confidential data). 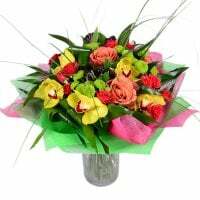 It comes back to flowers website instead of staying to the secured payment area. Manager response: Hello, Charles. Thank you for your message, we have informed our IT team and will try to solve it as soon as possible. 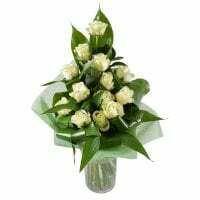 Thank you for your order also. Manager response: Pieter, Thank you for your message. 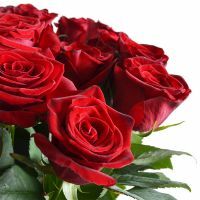 In order to assess the situation please send a photo of the bouquet to our e-mail in the near future. Also we wrote to your e-mail and are waiting for an answer. 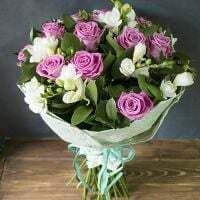 I would like to thank you and your team for beautifully fresh flowers and your professional delivery.it will be a pleasure to work with you in the future.